Have you been hearing all the hype about essential oils but don’t know where to start? Are you wanting to learn more about the benefits they can bring to your health? Do you own essential oils not know how to use them? If you answered yes to any of the questions above this article is perfect for you! We are here to explain essential oil uses for beginners. Essential oils are plant-based oil extracts used a natural health remedy to heal or help with health issues. 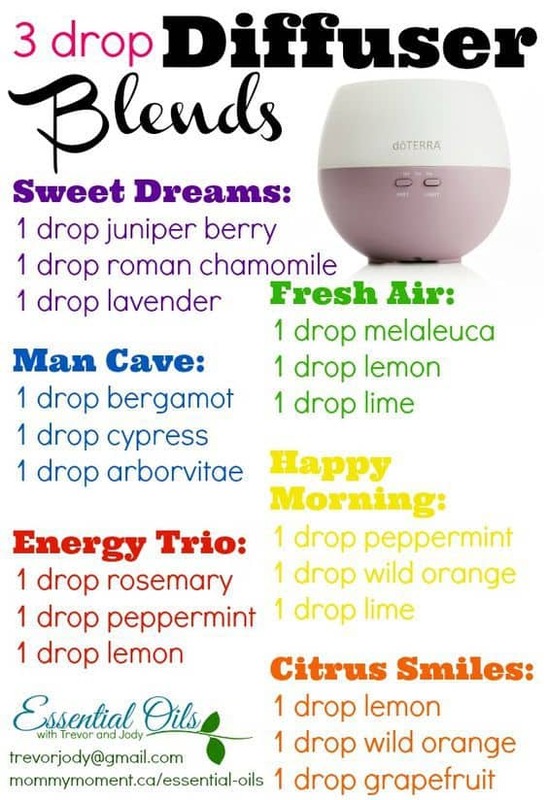 One of the most common ways beginners use essential oils is with diffusers. A diffuser mixes water and a few drops of an essential oil to outpour a fragrant mist to support your health. Another way essential oils can be used is topical. 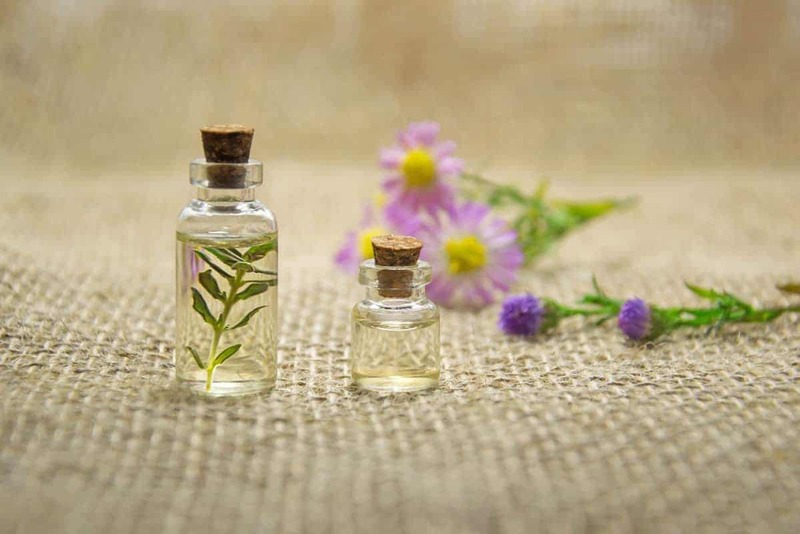 If this is going to be your primary method for using essential oils it is important to know you need to dilute the essential oil with a carrier oil. This protects you and your skin. After diluting place 1-2 drops on the back of your neck or bottom of your feet. One of the final popular ways to use essential oils is internally through food or drinks. You should never drink an essential oil. To properly drink an essential oil internally, mix it with a liquid like milk, water or tea. Essential oils can be a great flavor to add to your cooking that you can safely digest. The 10 charts below will help you take advantage of all the health benefits essential oils can bring to your life. Feel free to follow us on Pinterest to never miss another post! What are your favorite essential oil uses? This chart is great for beginners to begin to understand what plant the oil is from and how it can benefit your health. As a beginner myself I was very surprised at how many different scents there are. Depending on the location of your diffuser, you might want to relocate it to a better place in your home. By mixing a few drops of essential oils together, you can reap the benefits of many different oils at the same time. Just like we explained above, a carrier oil is used alongside an essential oil to dilute the oil. Mixing the essential oil with one of these carrier oils can enhance your experience to an even better level. Stressed? Worried? There is an essential oil mix for that! 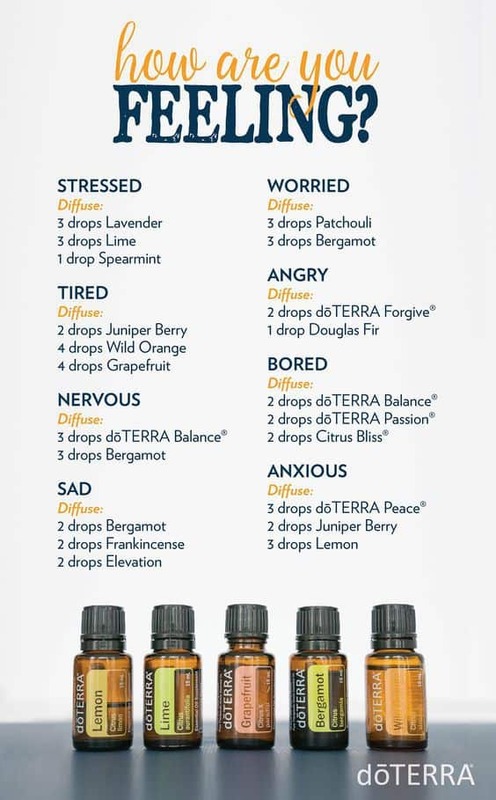 Place these mixtures into your diffuser and let the mist take your worries and stress away. Everyone has encountered headaches before. Some people deal with them a lot more than others. Keep a mixture of essential oils in your purse or your desk at work to help stop a headache in its tracks. At times it can be easier to reach for the bottle of painkillers, but those can do a number to your body. If you are feeling pain in any of the below areas it is so much better for your health to reach for an essential oil to try first. Anxiety can be hard to treat. It is not like a headache where you could take a few aspirin and move on with your day. People who have anxiety know it is not that easy. These 7 essential oils are the best for any anxiety you might be experiencing. If you have a real passion for essential oils, you might think about the opportunity to sell through a company that has a direct sales program. This way you can make money and help others improve their life at the same time. Our article 50 Side Hustles That Will Make You Extra Cash will help point you into finding a company to work with. I love products that are flexible and user-friendly. What sets apart essential oil roll-ons is the ease and convenience of being able to experience the oils. No worrying about a dropper. Simply roll-on the oil to your skin. This chart is great for describing some remedies we might not even know we can use an essential oil for. For us, we travel a lot through the year. Instead of packing bug spray or allergy medication, I can replace those bottles with essential oil mixes. It also helps with taking up space in luggage with a small bottle compared to larger bottles. I would have never thought to clean with essential oils. If you have children in your home, the chemicals in household cleaners can be harsh. Replace those bottles with healthier and safer products for your home that include essential oils. Essential oils have many different uses and benefits. Start with a diffuser and see how you feel. I was given one as a gift and I had no clue where to start. I am glad I can look back at some of these charts and get some help when I am experiencing health issues. Learn 10 amazing essential oil hacks that will change your life! Success! Check your email shortly for your download link. I researched essentrial oils myself quite a bit since I was interested in using one in my bedroom. Unfortunately what I came across were a ton of claims not backed up by science. I then went to the literature and discovered that the data was extremely inconclusive. This kind of writing was what I warned my high school students about and why I taught them to look at real research and to dig into the sources that are cited. I will say though that the research didn’t suffuse anything bad could happen and since the cost is simian to buying a candle and who doesn’t like nice smelling stuff I went ahead and bought one. So I use it because it smells nice and it is like an air freshener. This study even suggests lavenders possibility of sleep benefits. Is the placebo effect at play for much of this? Maybe! I’ll use my diffuser because it looks cool and smells nice but when I have a kidney stone I’ll be going to the doctor. Love this! My wife always uses them on her diffuser necklace. Glad you enjoyed the article. Some incredible graphs to learn the in’s and out’s of essential oils. Love this post! I’m obsessed with essential oils, a lot of the scents bother my husband though, so my use is limited. But lavender for sleep/relaxing is a big one for me and my kids. Lemon for cleaning! And due to my anxiety, I tend to get many headaches, so peppermint is definitely a favourite! Which do you use most?? This was a wonderful post with a lot of great information for people first starting off! We love using lavender to help fall asleep or when we are reading books. My personal favorite is Peppermint. I use it before I work out and it certainly wakes you up! How many drops of essential oil do you add to the carrier oils for the pain relief combos? Thank you! This info is fantastic! Essential oils are LIFE CHANGING. I find that Herban Essentials (essential oil towelettes) are a safe and easy way to introduce essential oils into your daily life and on the go. I literally cary them with me everywhere.